My first post and I started it like that. Yup. Don't worry I'll make up for it with the recipe. In my defense, it didn't sound like Tami Taylor's “y'all”s from Friday Night Lights (this clip had me howling with laughter. PS- LOVE this show!). There was a lot more bass in my head. Enough about that, I'll just look into how to use the ‘backspace' button later. SO! It's Spring, that time of rebirth, rejuvenation, and preparation for summer. Spring cleaning of your physical space and a good time to work on your body and mental space. It's a good time to clean up eating habits, i.e. good Paleo food with the help of The Primal Desire (there's time to get beach body-ready). I find these shoulder seasons, these transition seasons from the energy, light, and social life of the summer to the dark hibernation of winter and back, to be a time of mental and emotional upheaval. Spring and Fall are great times for inner reflection. It's an exciting time because the days are longer, things are turning green (in the healthy way, not the infectious type), cherry blossoms are starting to flower (depending on where you live) and Summer is just around the corner. Now is a great time to work on overall health. TODAY is the beginning of another FREE 21-Day Guided-Meditation Challenge from the Chopra Center. I have participated in these challenges for the past few years. They are offered every 3 or 4 months and I have found them incredibly useful in dealing with stresses, improving my energy and outlook on life, and just working self-improvement and getting to know myself. These are quick 15-20 minute sessions each day that are guided so if you've never meditated before, or even if you have, it's easy. 15-20 minutes. Seriously if you can't fit that into your day, you need to look at what you're doing and slow down for a second – or 20 minutes. This session's theme is called Finding Your Flow. Just so you know, Oprah does do a little introduction before Deepak takes over – DO NOT let that stop you! (Just kidding, I like Oprah. It's her pets that I CANNOT STAND! Dr.Oz and Dr.Phil.) But really, especially if you can start your day with this, you will see a difference in your energy, your ability to deal with stress, and much more. To get you thinking about spending time in your head, from an unlikely source, listen to a clip from Louis C.K. (Thanks for sending that to me Holley!). Those are my Words, words, words for today. Let me know what you think about the Meditation Challenge. As promised, I have a great recipe to share today, the first of many awesome breakfast recipes. EASY. QUICK – minus waiting overnight. DELICIOUS!!! Paleo! Good for you! 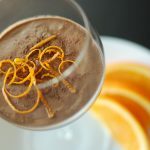 Chocolate Chia Mousse – I think this is a great recipe to use when trying to clean up your diet: pre-made breakfast that will last the work week. OH MAN!!! After writing this up I came up with some new ideas to spin this recipe! Look forward to future recommendations after testing! I'm so excited!!! Delicious dessert or breakfast! Fast, easy, paleo, amazing. Put all ingredients in a blender and mix thoroughly. Add chia seeds while blending (add at this point to prevent clumping). 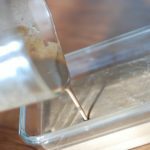 Pour into a sealable container, refrigerate allowing to thicken for 6 hours. Can alter by adding shredded coconut and other fruits (eg. raspberries). I can’t stop looking through the recipes. They look so yummy! My eyes are gravitating toward the sweets and desserts! Thanks!! What a great afternoon snack pick me up! Thanks! 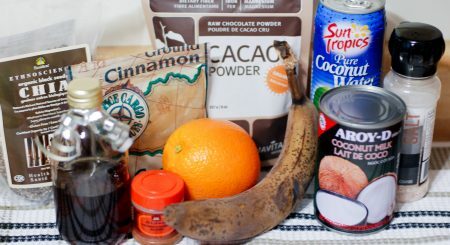 I love all the spices that make this like a Mexican Hot Chocolate with a hint of orange – YUM! Hadn’t thought of it like that before, but heck yeah! 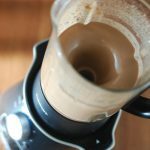 I am so glad we shared this, our first recipe! That photo is fantastic Raj! This sounds delicious! I love that you blend it, that’s my favorite way to enjoy chia pudding. I prefer the smooth texture like this. Yum! Yeah, I find the lumpy texture of the unblended stuff disgusting. I love anything chocolate and the mousse texture just makes it even more attractive ! YUM! This looks delish. I love the addition of chili powder. Looks divine! I love any easy and healthy way to get chocolate on my plate! This looks very creamy and lovely! Dr. Phil annoys me as well! Ugh, don’t get me started. 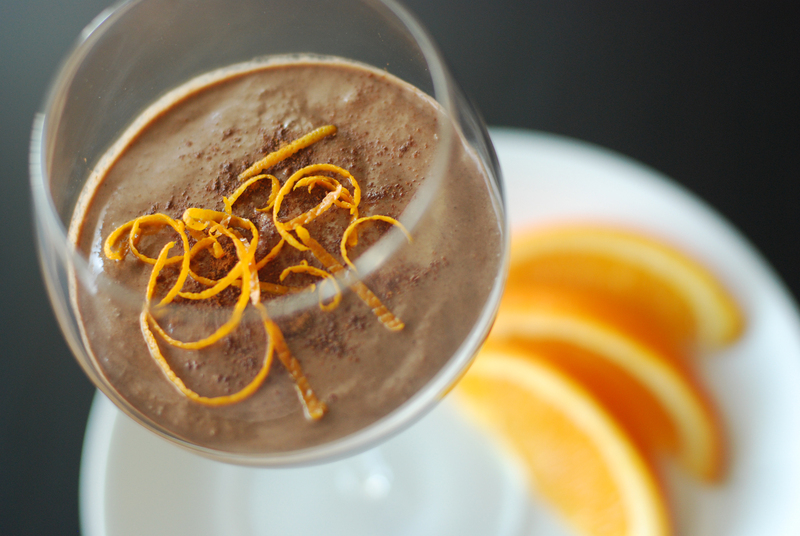 I just love chocolate and citrus together! This looks so good!